Thanks to you, Looking forward to seeing you again at Margaux. Thank you for these compliments that go straight to the heart. It feels good during the tourist season. Come back when you want. 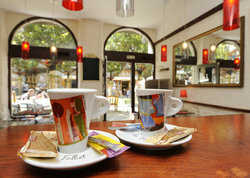 We will be happy to serve you. 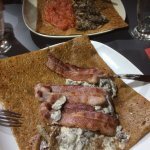 My girlfriend and I had lunch at Crêperie Margaux. 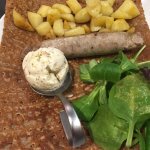 The crêpes were not the best ones we had during our road trip in Bretagne, but they were nevertheless very good! The service was quick and friendly. Thank you. 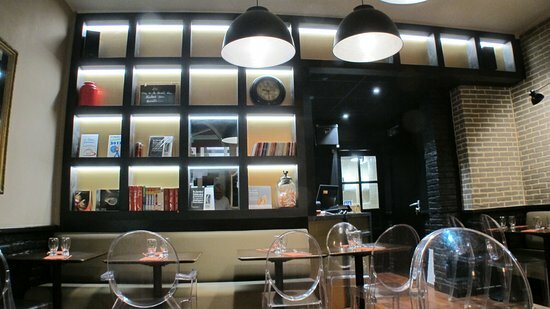 Looking forward to seeing you again at Margaux. 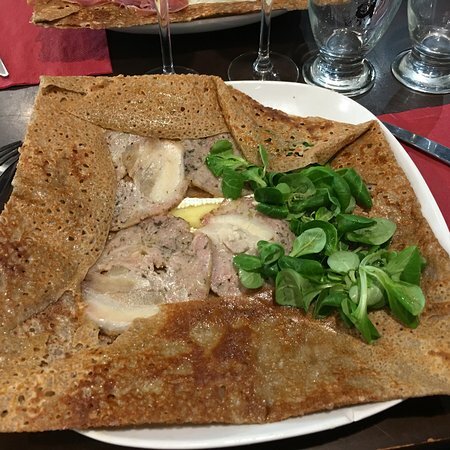 We enjoy our meal at the crêperie. 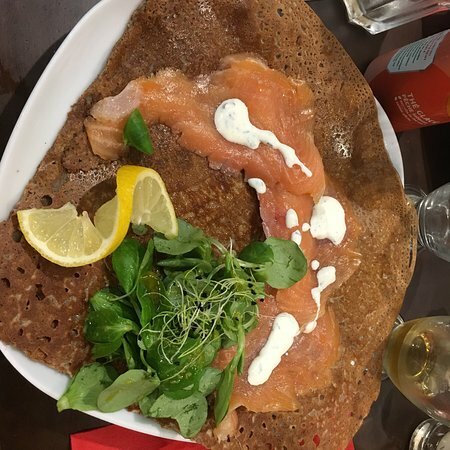 The galettes and the cider are really tasty. Small place but a great terrace . Thank you very much. It's a pleasure to see you again. 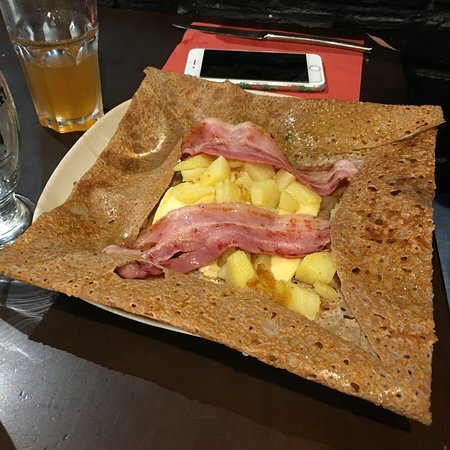 The best crepes and galette we had during our trip. Everything we tried was tasty and yummy and very friendly service. Thank you from the entire team for this very positive review. It's nice to read. See you soon at Margaux. 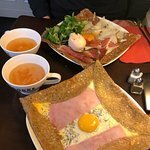 Excellent galette and crepes - friendly staff . It's a small place so maybe hard to find but if you stumble upon it worth staying - the other reviews are correct!!! 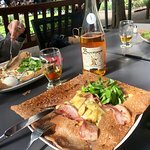 Excellent galettes, crepes and cider! Came here for a late supper, being birdwatchers we were attracted by the starlings gathering in the trees outside. We had delicious galettes accompanied by excellent artisan cider. 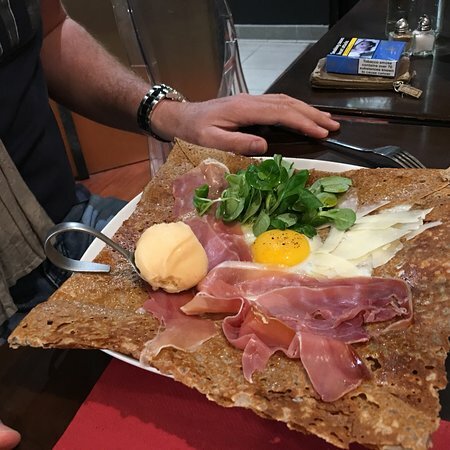 We also had lovely crepes for desert. 40 euros for the lot...pretty good value. 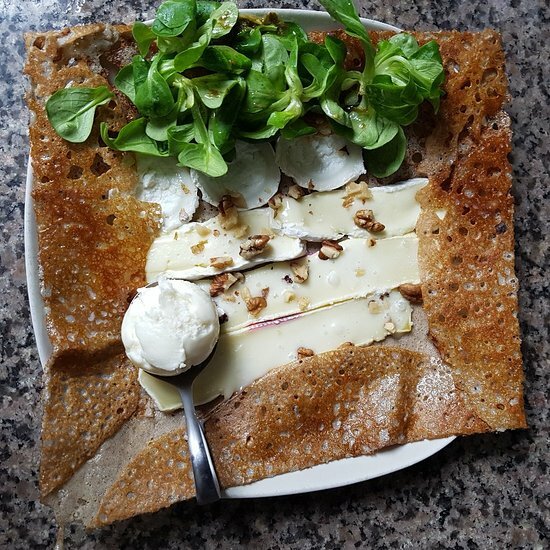 Get quick answers from Creperie Margaux staff and past visitors.